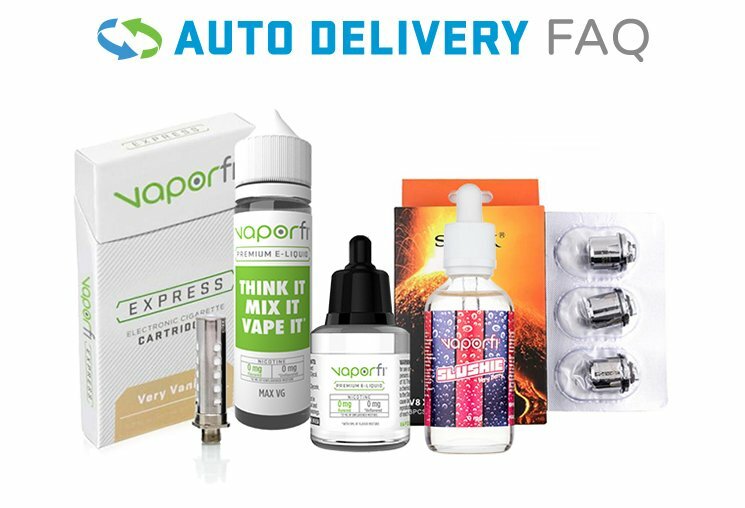 BLUUM Lab CBD is sure to bring a smile to your face as you enjoy their wide variety of quality CBD products available from the leading online CBD provider, VaporFi.com. The BLUMM brand offers a variety of high quality and delicious options for enjoying CBD. The brand is newer to the CBD industry and has delivered quality and flavors in it’s products already! The BLUMM Pod vape cartridges, for example, come in 4 delicious flavor choices ranging from mint, mango, berry, and kush! Surely something everyone can enjoy and these high-quality pods all pack in 100mg of CBD per pod so you know exact dosing without having to do a thing! Load your vape with the cartridge and your ready to go. The Bluum brand also has high quality CBD oil infused with an MCT carrier oil and strengths go up to 1500 mg of CBD per 30ml bottle. This yields a whopping 50mg of CBD per serving and is sure to give you great feels by its quality taste alone! If you're a sucker for sweets, Bluum Lab makes amazing lozenges that are fruity and fresh. The dosing ranges from 200mg-350mg of CBD per bottle and packs a punch you won't soon forget. Pick from Peach and Cream, Strawberry and Cream, or a tropical peach and pineapple party to enjoy while getting CBD at the same time! All the Bluum products taste amazing and have great quality. Their manufacturing processes are closely watched, and all products are 3rd party tested. We know you will love discovering the Bluum way on your CBD path and if you have any questions do not hesitate to ask!